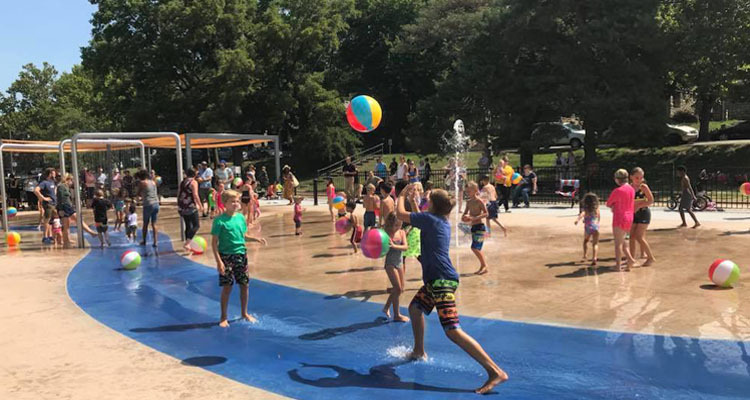 The extensive parks and boulevards system is a matter of pride to Kansas Citians, and, along with the city’s many fountains, adds an incalculable degree of beauty to the cityscape. 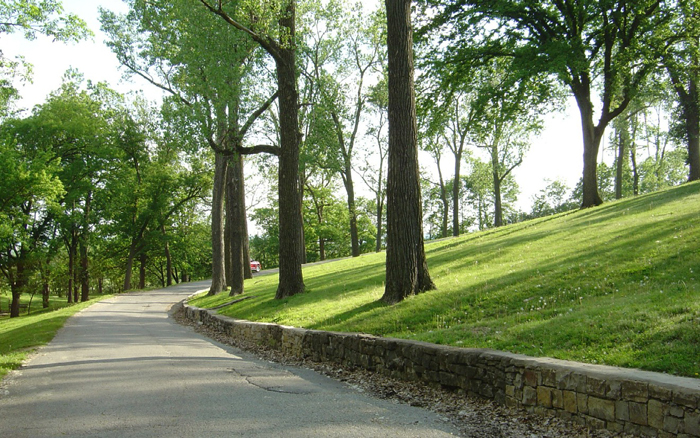 While many of the most recognizable features, such as Swope Park, Loose Park, Ward Parkway, and the J.C. Nichols Fountain, lie south of the Missouri River, Kansas City to the north boasts a number of parks and parkways as beautiful as those found to the south. One such asset is Waterworks Park. The park began in 1931 as a kind of extra-curricular activity for employees of the water treatment plant. Using leftover funds and supplies, workers carved out a park below the bluffs of the Briarcliff area. After its completion in 1936, the park offered recreational areas, benches, picnic tables, extensive landscaping, and a small spring-fed lake for swimming during the summer and skating during the winter. The park was immediately popular with picnickers, outdoors enthusiasts, and spectators for summer air races. During World War II, Waterworks Park closed for security purposes, and the pine benches were removed for use as lumber. The park reopened in 1950, facing eight years’ worth of neglect. 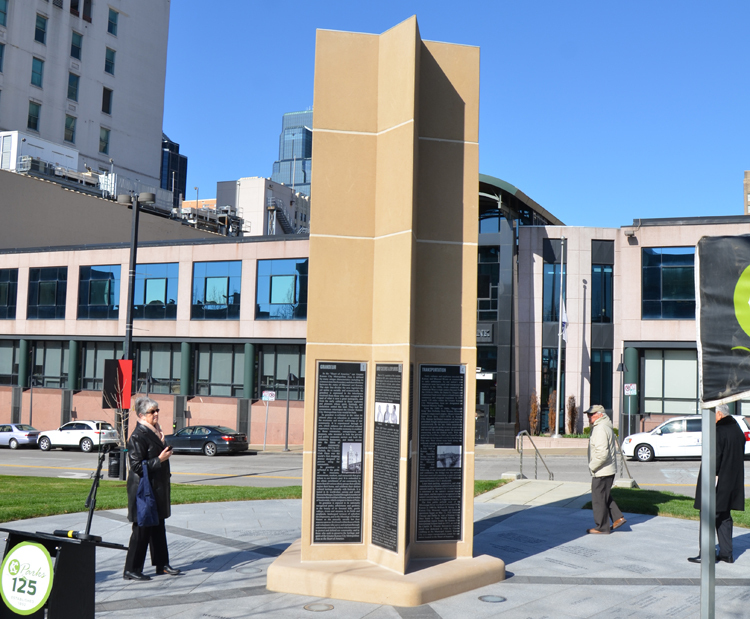 The park slowly began to be restored, with renovated lighting, picnic areas, landscaping, and general repairs. 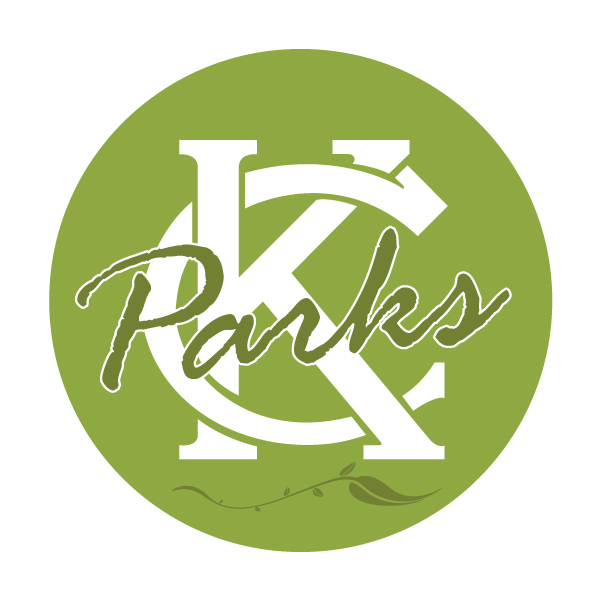 In the past, the Kansas City Parks Department lacked property north of the Missouri River. However, starting in 1957, the Department began to acquire land. 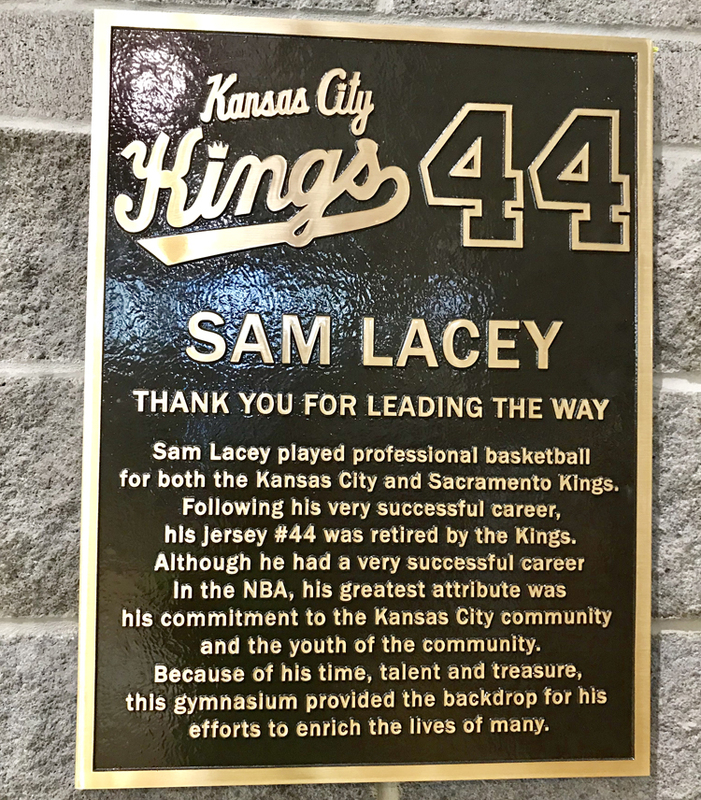 Cooley Park, Crestview Playground, Englewood Park, 46th and North Chouteau Parkway, Golden Oaks Park, Hidden Valley Park, Northgate Park, North Hills Park, Rock Creek Park, Searcy Creek Parkway, Sunset Park, and Winnwood Playground were all acquired that year. Line Creek Park followed in 1964, Riverfront and Tiffany Springs in 1965, and Shoal Creek in 1966. 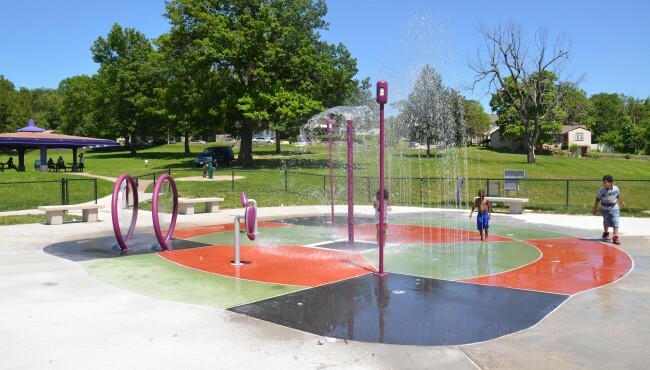 Over the course of that time, Waterworks Park also began a transition from under the auspices of the Water Department to the Parks Department. Today, Waterworks Park is home to a rigorous disc golf course as well as the Remembered Angels Memorial. 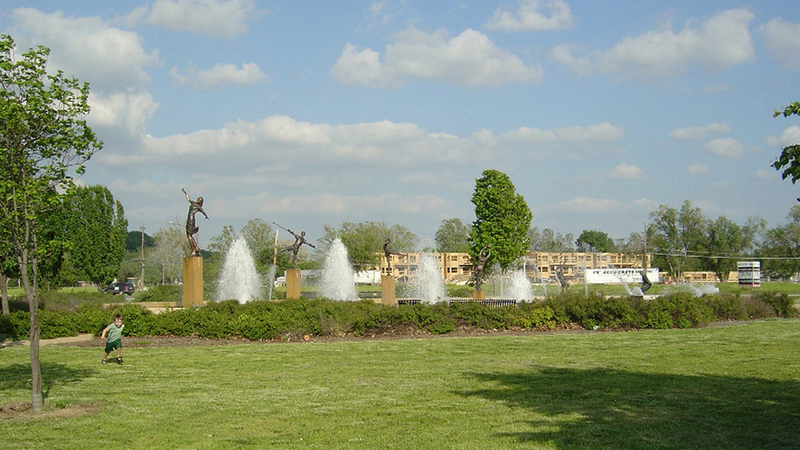 The master plan for Waterworks Park was approved by the Board of Parks and Recreation Commissioners on June 18, 2013. 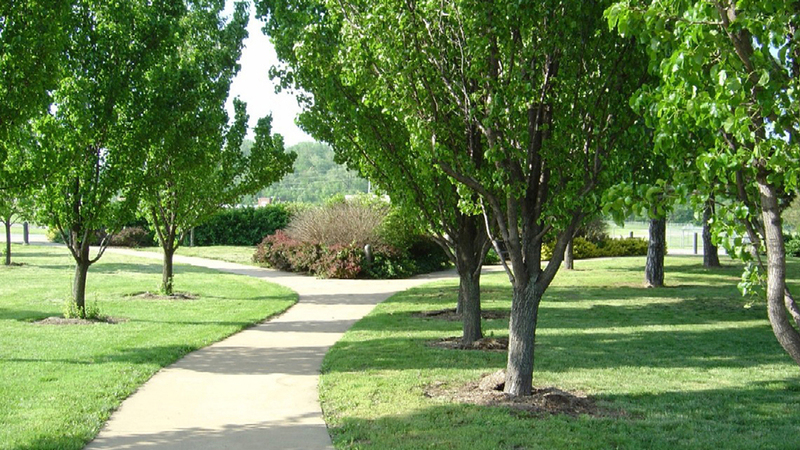 Click here to view a PDF of the approved Waterworks Park Master Plan.